Have good public access, including firm ground for wheelchairs. The sites are generally freely accessible at all times. These sites are easy to find; some of them have star maps in place to help you to find key stars and constellations. A number of them have 24-hour toilets and there are places to eat and stay close to most of them. Several of Discovery Sites are also used to host public events throughout the year. The sky you see from each place is the same, but each site is different. 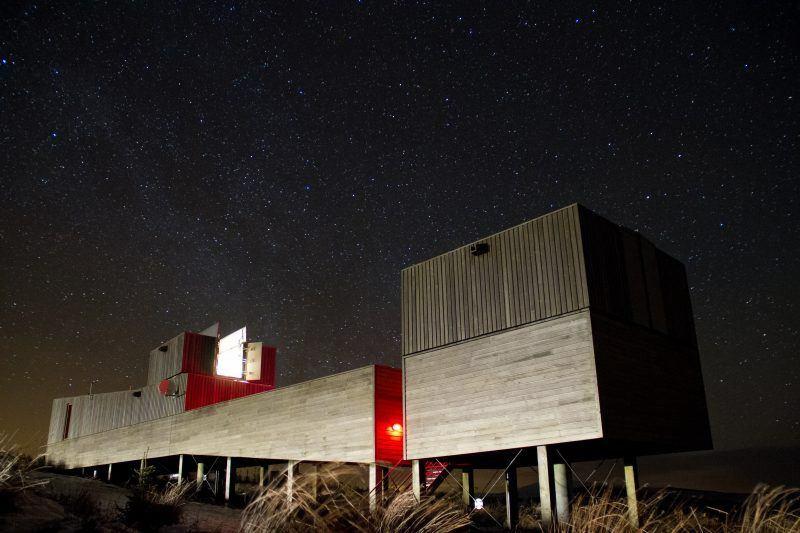 Make the most of our dark skies with a visit to one of our observatories. 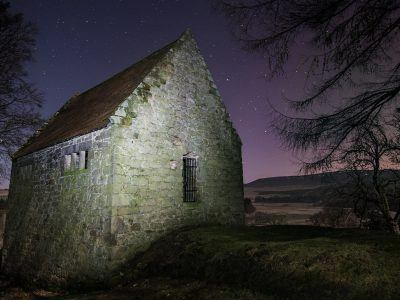 Open all year round, Kielder Observatory is located in the heart of Northumberland International Dark Sky Park. 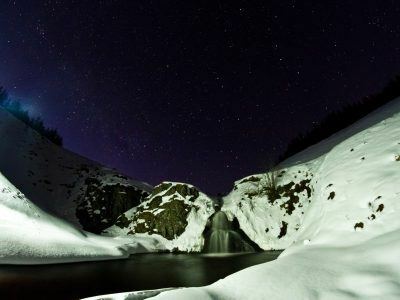 Situated in the largest expanse of dark night sky in the whole of Europe, thanks to minimal light pollution. 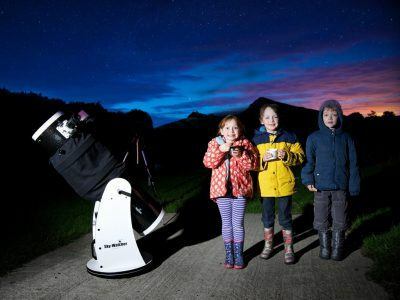 Winter nights are darkest and best for viewing deep sky objects such as galaxies, while in summer you can view the beautiful Milky Way, passing comets, shooting stars and see the Sun’s surface using our incredible telescope. 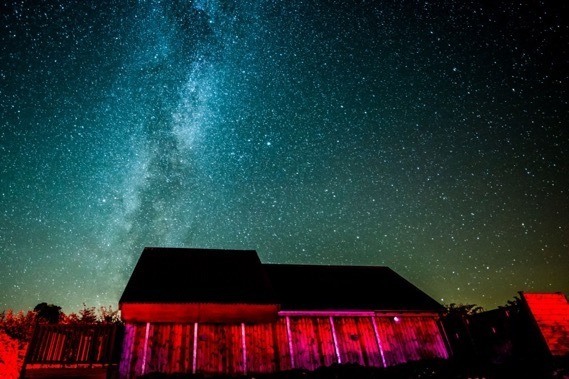 The Battlesteads Dark Sky Observatory is an accessible, public astronomical observatory offering talks, activities, drop-in sessions, stargazing and Astro courses to suit anyone from the absolute beginner to the professional. Find out the best times to see the stars in the National Park. 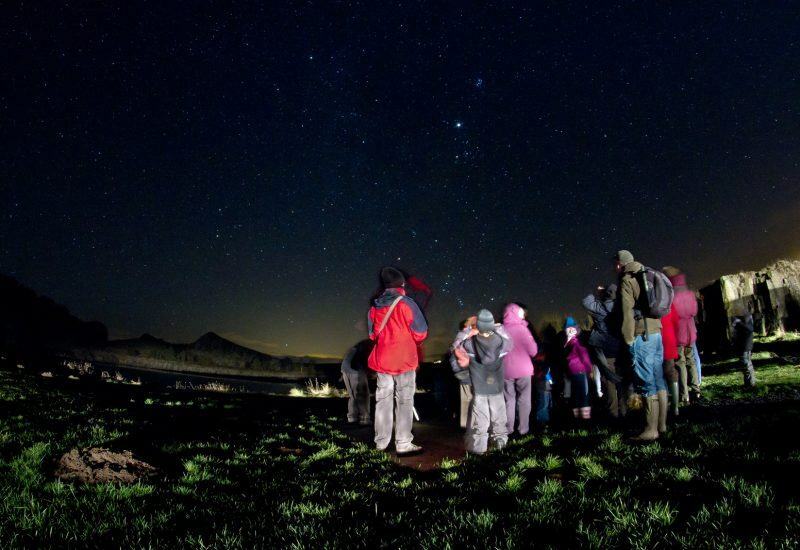 Northumberland Dark Sky Park is the largest area of protected night sky in Europe. Find out how to get started stargazing.